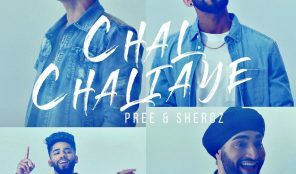 Pree Mayall is an artist/producer/percussionist based out of LA who focuses on a fusion of Bhangra and pop with a Cali influence. 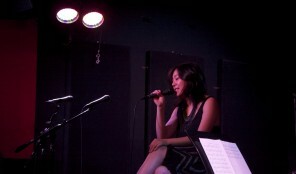 Luci was an unexpected bond, but it’s been nothing but love and music since. 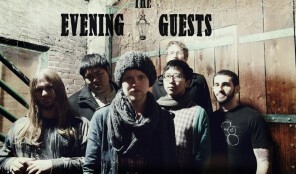 "The Evening Guests" is an indie/folk band formed in Los Angeles by Icelandic singer/songwriter Jokull Jonsson and drummer Tom Mcrae in early 2012. Bae(Hao-Yue Kuang) is a Pop/Jazz singer/songwriter and a composer for film/TV from China mainland who has recently released her first official EP "These Darling Wings" in the style of Norah Jones, Corinne Bailey Rae and a little bit of Bjork. 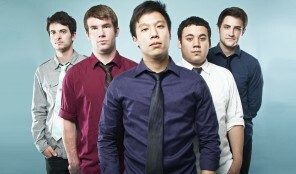 Side Effect is a 4-piece pop punk band hailing from Hollywood, California. Alex Hughes is a professional guitar player, singer/songwriter, comedian and actor from Sydney Australia, and based out of Hollywood, California. 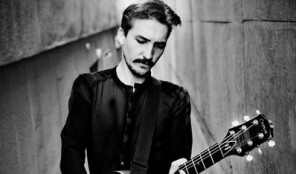 Alex began playing guitar at age 7, eventually earning a degree from the Australian Institute of Music in 2007. 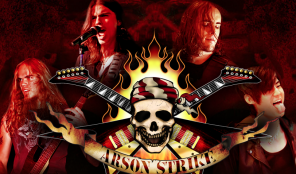 ARSON-STRIKE is an American band formed in 2012 in Los Angeles, CA. The band started out playing in different venues on the Sunset Strip, like the Whisky a GoGo, Rainbow Bar & Grill and the now extinct Key Club. Skyward is a big band. Not in the brassy, horn-driven kind of way. 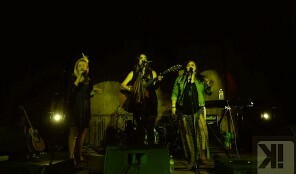 More in the epic, anthemic kind of way.